Bordeaux is the largest appellation contrôlée wine region in France. Its temperate ocean climate and favourable soils enable it to produce wines of great quality, derived mainly from the red grape varieties Cabernet-Sauvignon, Merlot and Cabernet Franc, and from the white grapes Sémillon, Sauvignon and Muscadelle. There's something here for every wine lover. 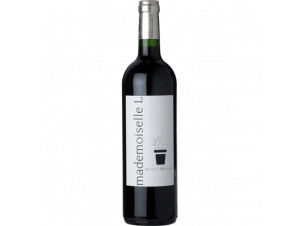 Wines such as Médoc or Saint-Emilion, with their matchless reputation, can be laid down for years – some of them reach their peak after 50 years of maturing! 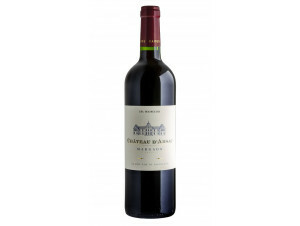 As a result, certain Bordeaux wines are among the most expensive in the world. Located on the banks of the Gironde, the Bordeaux wine region is divided between its left and right banks... so chic! How about a little drive along the Garonne to visit some of the most prestigious vineyards in France?